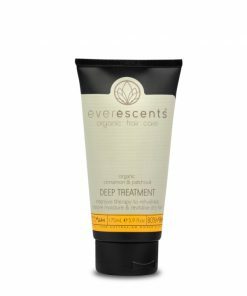 The Everescents Organic Deep Treatment is an intensive treatment used to reconstruct, nourish & restore hair structure. 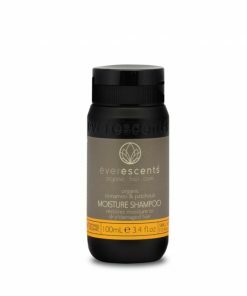 The EverEscents Organic Cinnamon & Patchouli Moisture Shampoo & Conditioner will be sure to revitalise even the most damaged hair type! 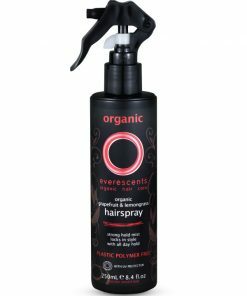 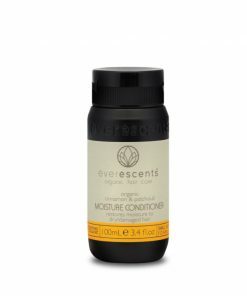 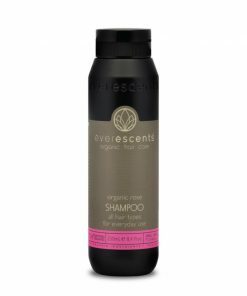 The Everescents Organic Hairspray is a high-tech yet totally natural hairspray lacquer that provides strong hold and a natural gloss finish. 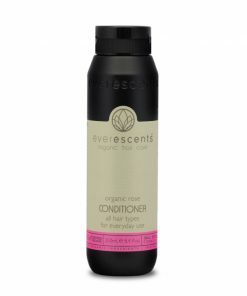 The Everescents range of Rose shampoo and conditioner contains the highest quality pure Australian Certified Organic ingredients and does NOT contain any harsh chemicals.